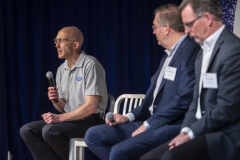 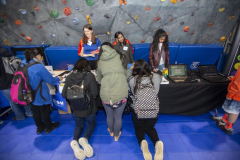 Hosted by WashingtonExec and its presenting sponsor Riverside Research, the event brought together students, parents, industry and government tech leaders, and academics to spark STEM career interests and learn about its possibilities — from space and transportation to robotics and invention. 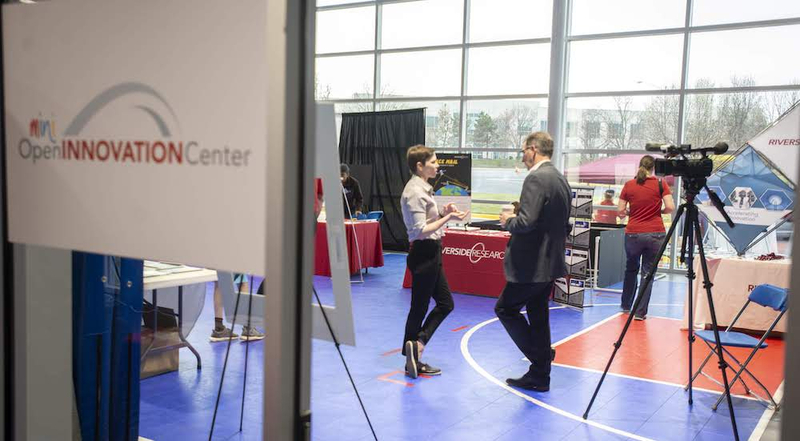 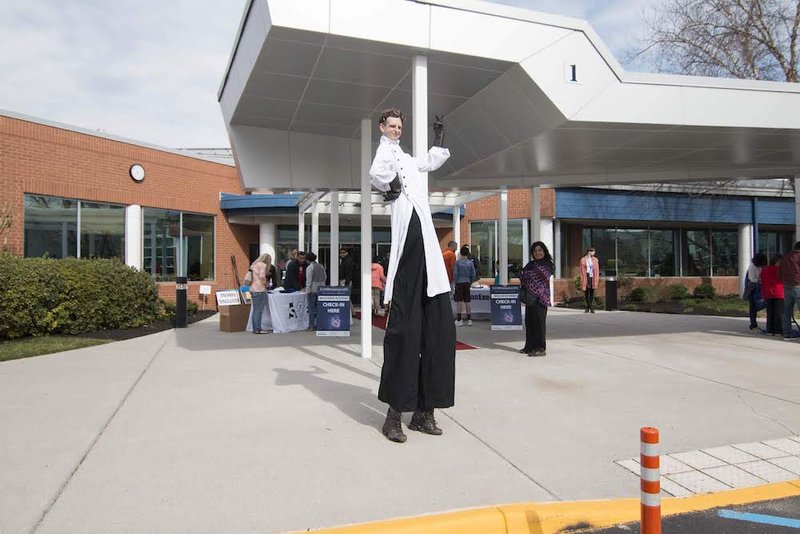 And while the venue itself fosters STEM-related development, the county it’s nestled in is seeing its own professional boom. 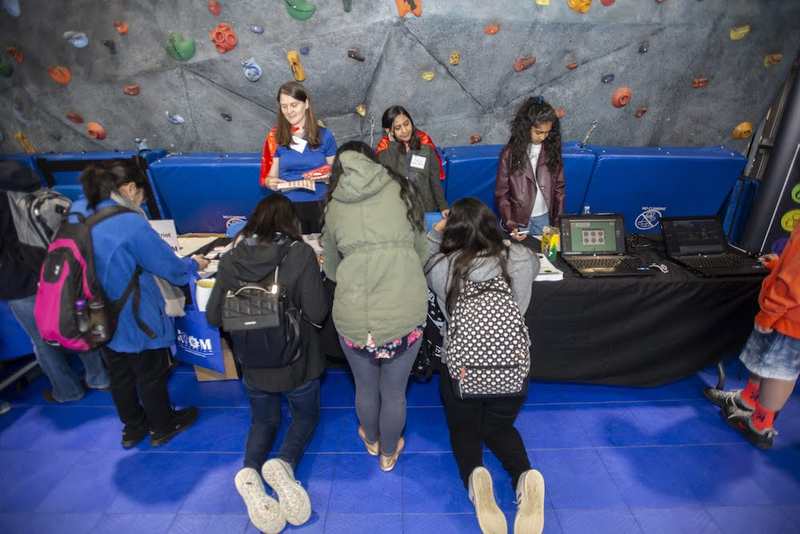 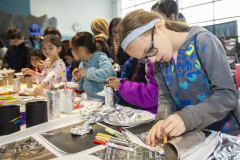 According to the Fairfax County Economic Development Authority, 8.7 percent of the women in the workforce in Fairfax County are employed in STEM occupations. 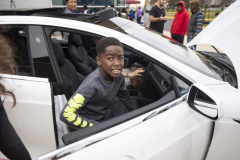 To compare, the U.S. sees 3 percent. 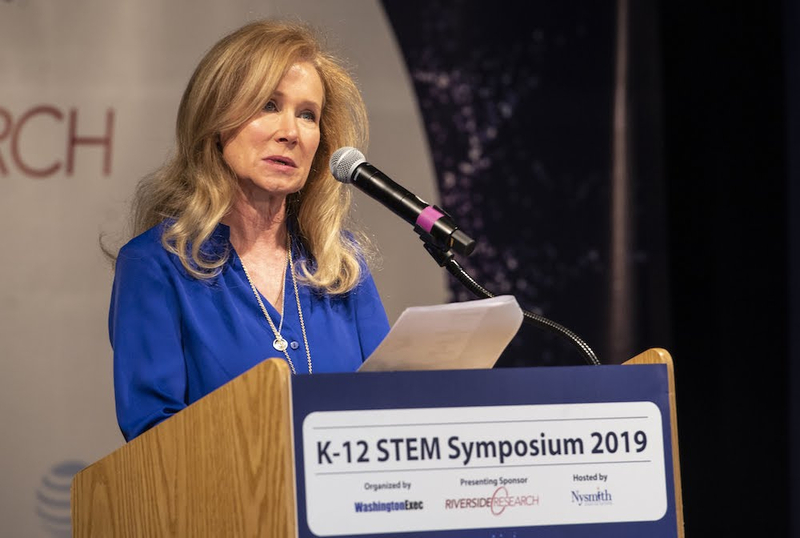 Attendees heard from many of the STEM professionals in the area, like educators Ann Bonitatibus, principal of Thomas Jefferson High School of Science & Technology, and Tinell Priddy, principal of the Academies of Loudoun. 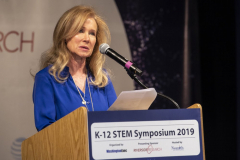 NASA astronauts Lawrence J. DeLucas and Sandra Magnus joined the mix of speakers and presenters, and STEM government and industry leaders took the stage to talk workforce needs —including Perspecta Senior Program Director Mark Westergren, Defense Advanced Research Projects Agency Deputy Director Peter Highnam and Riverside Research President and CEO Steve Omick. 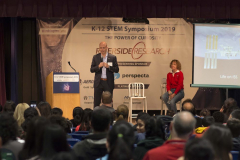 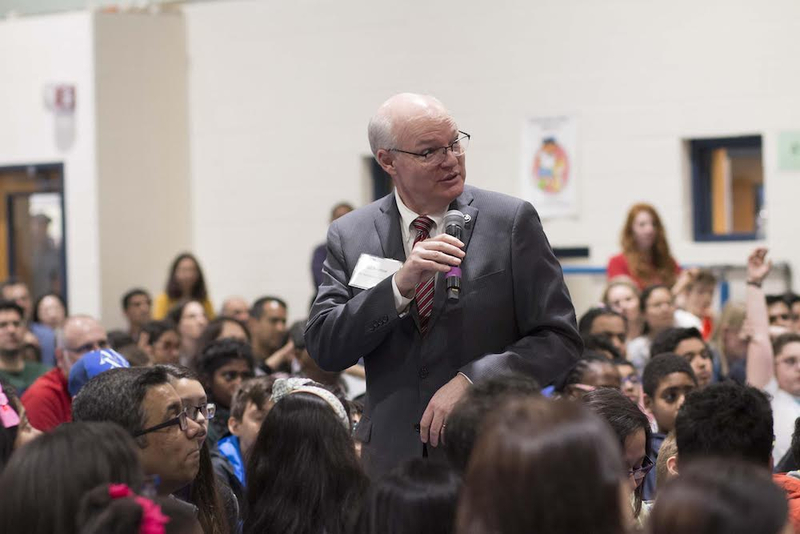 During the program, the STEM Champion Award was presented to winners Kevin Kelly, president at CACI International Inc – LGS LAB, and Padhu Seshaiyer, professor of mathematical sciences at George Mason University. But there were fun and games, too. 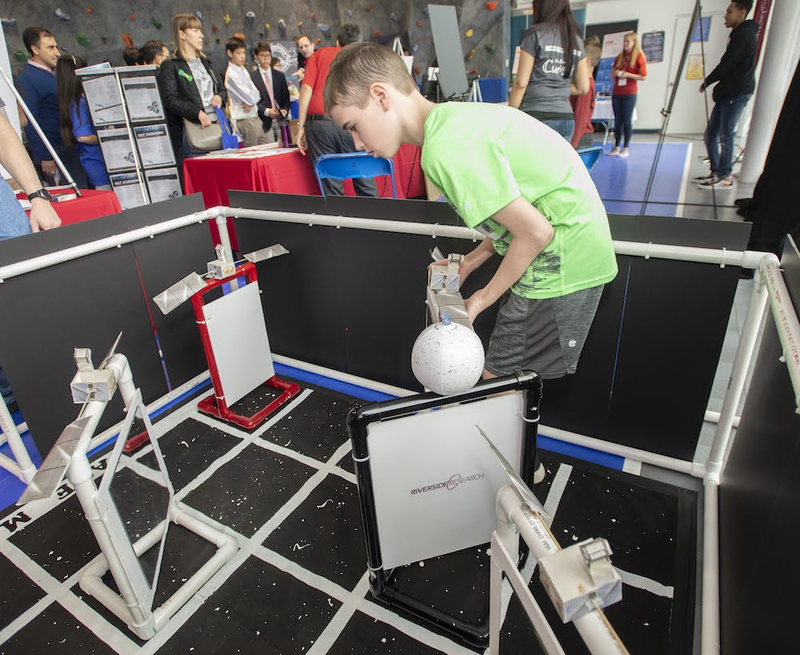 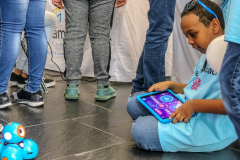 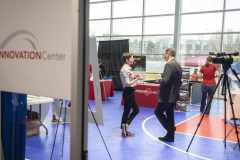 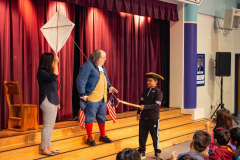 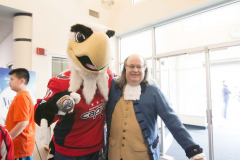 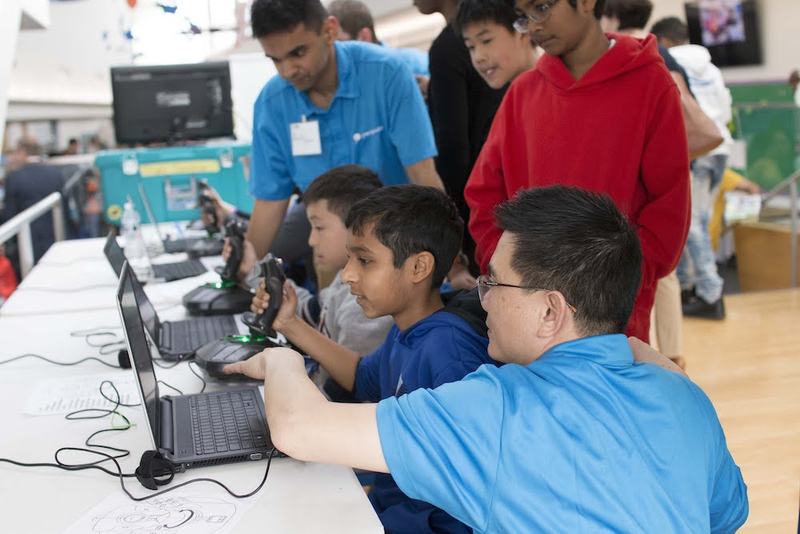 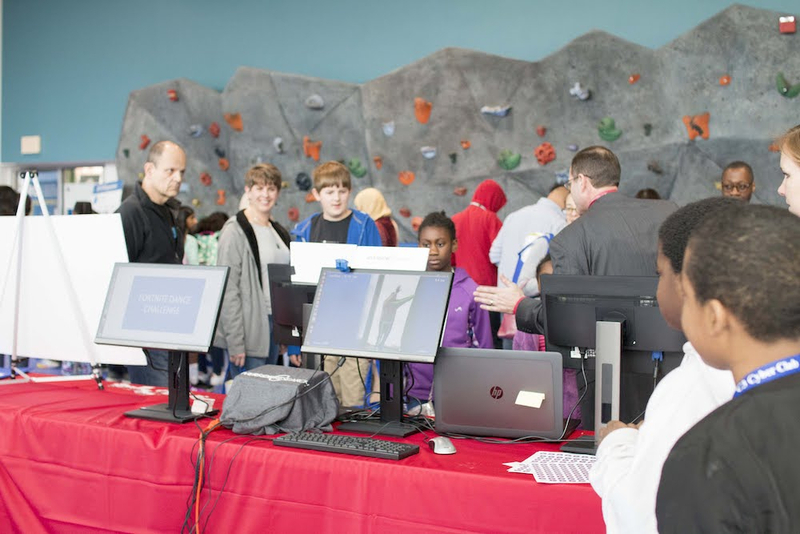 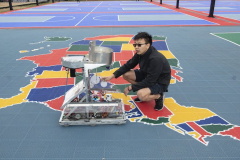 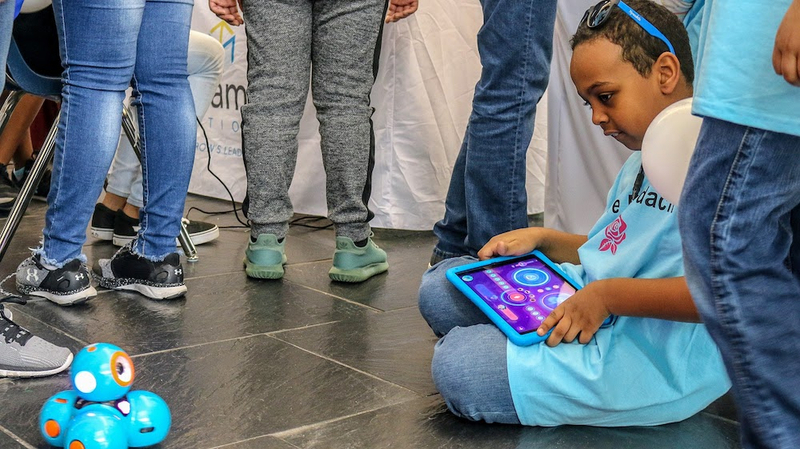 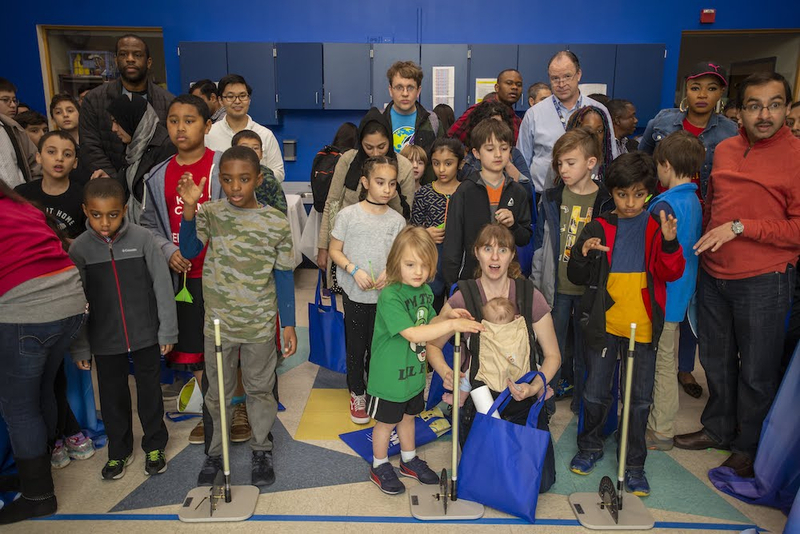 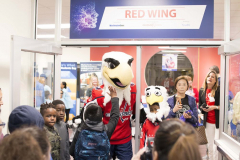 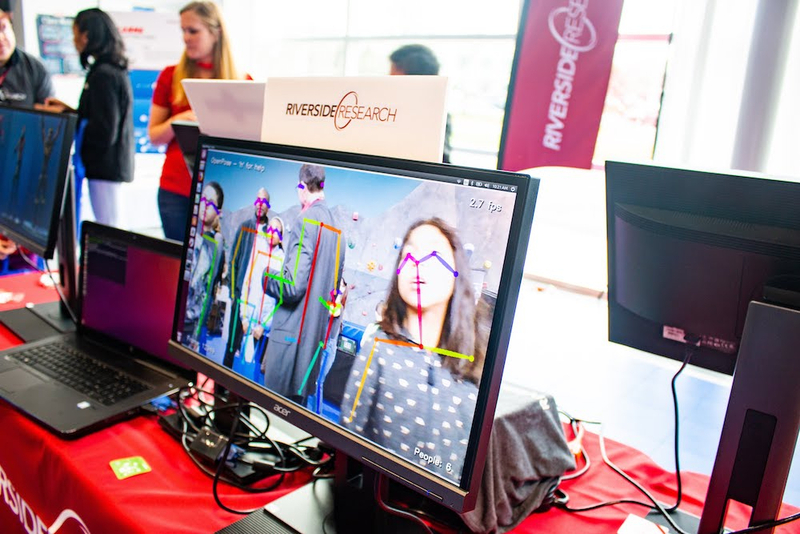 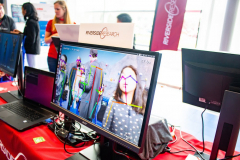 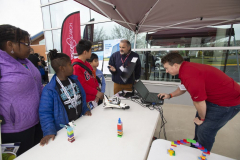 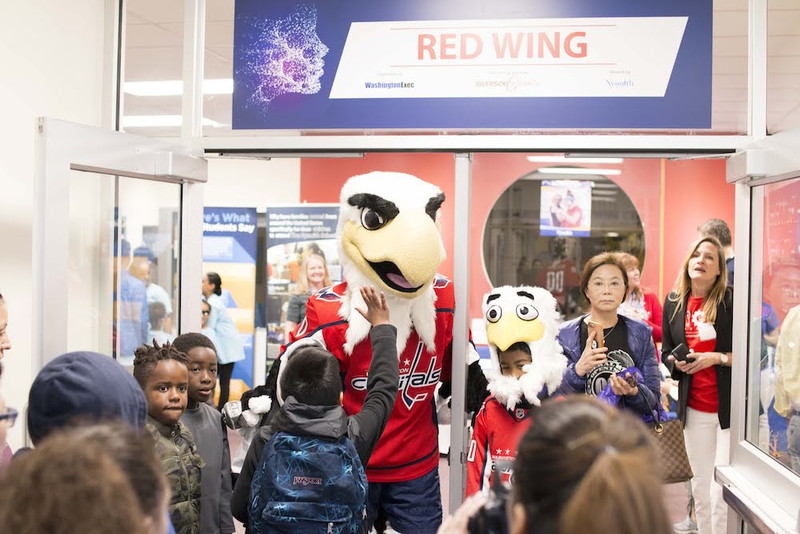 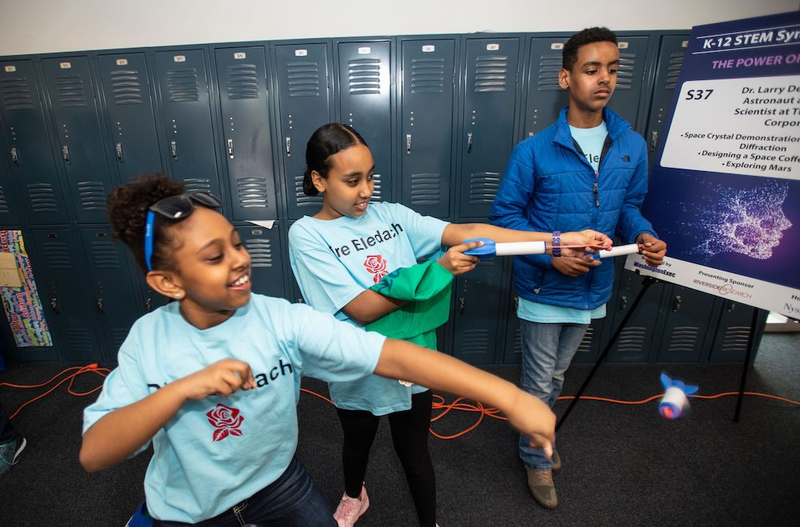 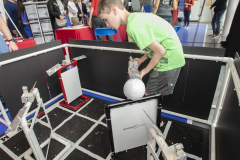 America’s Inventor Ben Franklin had parent-child duos competing in trivia-style games on stage, students hopped inside a display Tesla, and dozens of exhibitors had students testing hands-on demonstrations of artificial intelligence, flight simulators, radar engineering and more.